WEEK 1 = Introduction to Swing – Developing basics. WEEK 2 = Recap Swing. WEEK 3 = Introduction to short game technique. WEEK 4 = Introduction to tee shots technique. 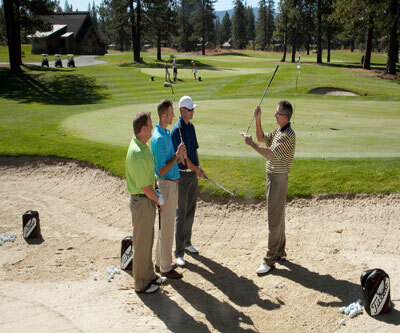 WEEK 5 = Introduction to putting. 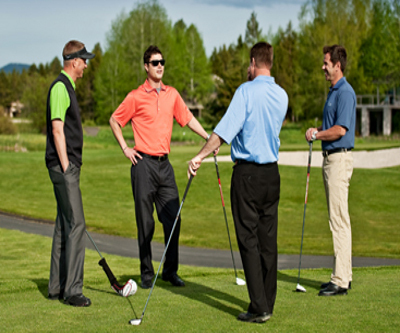 Learn golf in a fun, relaxed environment and meet new golfing friends for life. WEEK 2 = Swing movement. 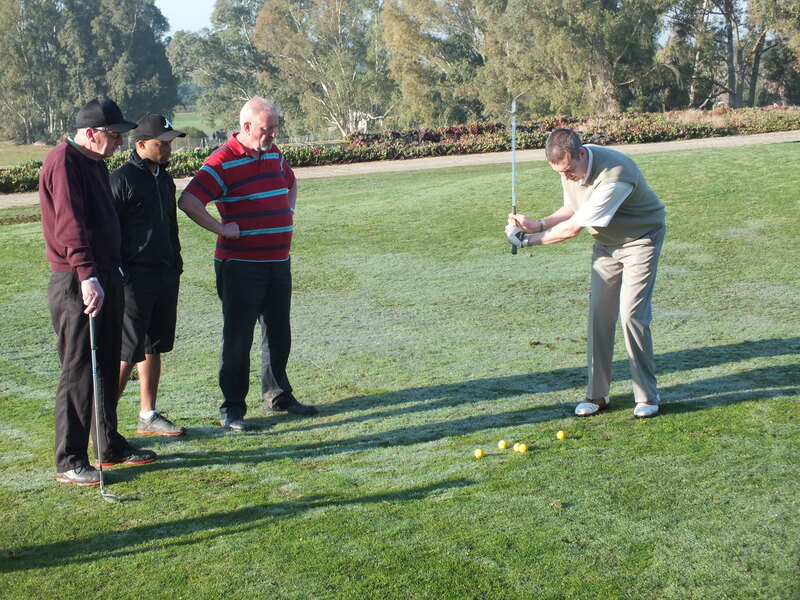 WEEK 3 = Short game – chipping, pitching, bunkers, lob wedge. WEEK 1 = Swing technique – talk about plane, balance. WEEK 4 = Long clubs – introduce hybrid and lofted woods. Please note, this is a sample timetable and is subject to change. “Having started as a complete novice golfer at the tender age of 41, I was keen to actually get some proper lessons before acquiring a range of bad habits off a number of friends. I was put in touch with Greg last April and have been taking part in his group tutoring sessions every since. 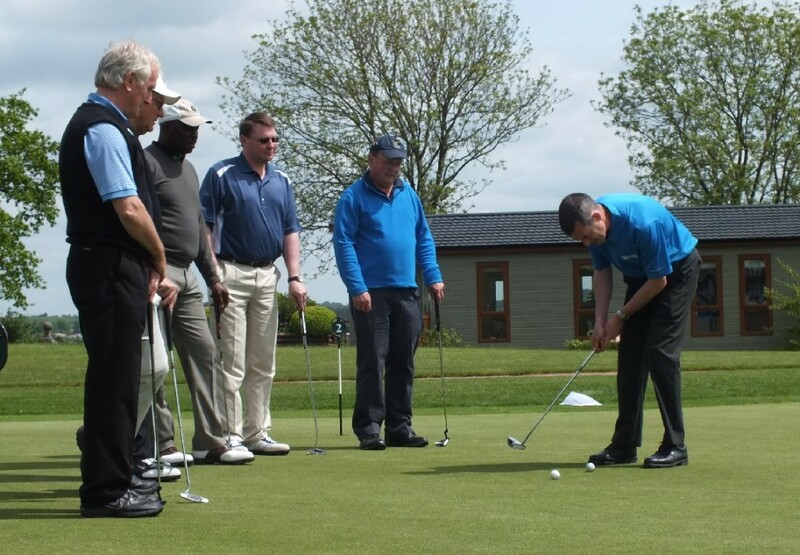 This is a testimonial from Adrian Banner, a beginner golfer who attended a number of beginner courses that Greg Lynch held at Warley Woods Golf Course during 2011. COME AND JOIN IN OUR BEGINNER GROUP LESSONS AND HAVE FUN LEARNING! GENTS, LADIES, SENIORS… EVERYONE IS WELCOME! These classes are available all your round. Please contact us today to find out a list of upcoming courses. Just £54.00 6 weekly group lessons! For upcoming courses please browse the ‘whats on’ section. Media coverage for GL GOLF Academy!